Holiday meals just for you! And don’t forget the crab-cakes! 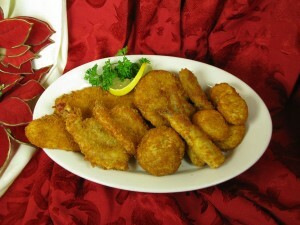 Once again we are offering our famous crab-cake trays for your holiday dinner. Choose from our selection of sizes and quantities online. Each tray is partially cooked, so all that is needed is a little time in your oven. Served as an appetizer or as the main course, your guests will be impressed! Our spectacular Seven Fishes Feast is back.Â Spend more time with your family and let Ponzios prepare your dinner.Â Our take-out meals are partially cooked so there’s no need to spend the whole day in your kitchen! Available baked or fried! New for 2015, we are now offering full holiday take-out meals as well.Â Order a turkey or hamÂ package and easily feed your party of 8 to 12 people, with left-overs to spare.Â All food is partially prepared, so all that is needed do is turn on the oven, pop-in our trays and presto, incredible holiday meal for you and yours! Our Homemade Stuffing and Turkey Gravy. Ponzio’s is still dark, but the coffee is on, and so is Joan Browning. “Doc sits here . . . and this is Coach,” she says, gesturing at two of her counter’s nine seats. 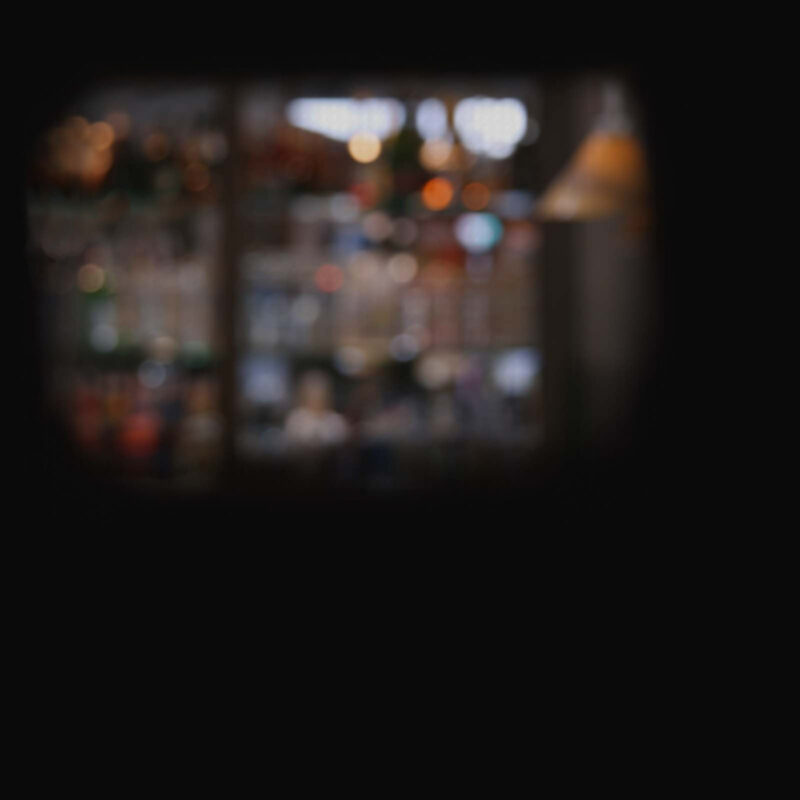 It’s 6 a.m. and all of them are empty, but the day’s first regulars are on their way. 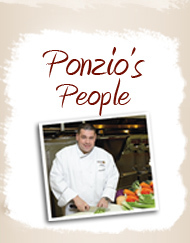 This month Ponzios will be celebrating its 5oth year in business. To read the full article above on philly.com, click here. 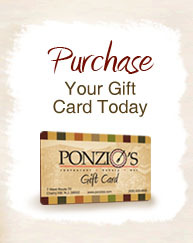 Come visit Ponzio’s during Cherry Hill Restaurant Week 2014! Ponzios, along with Mayor Chuck Cahn and the members of Cherry Hill Township Council are pleased to present this exciting new event, featuring seven days of incredible deals at Cherry Hill’s finest eateries. 3-course dinner menu at Ponzios for $25 per person. On Tuesday, September 23, 2014 Ponzio’s invites you to come out to help us celebrate our Annual Jim Fifis Lung Cancer Research dinner. To add to the excitement of the day we will also be celebrating our 50th Year in business! For tickets, sponsorships and event information click here.